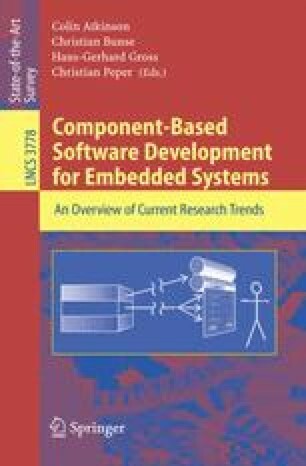 In this chapter we introduce a component-based development process to deal with the complexity of the development of embedded software systems. This process is defined based on a reuse method for colored Petri nets. The use of formal methods and an associated systematic process promotes a greater confidence in the models reducing the time and errors to develop complex embedded software systems. A transducer network is used as a case study to illustrate the approach presented in this chapter.